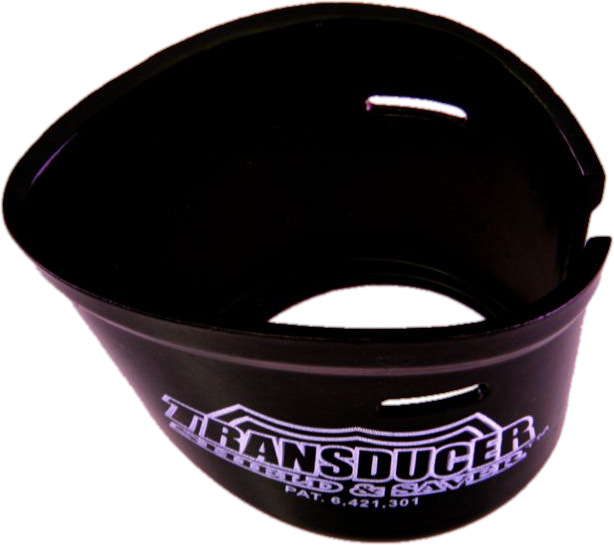 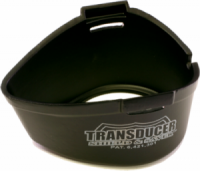 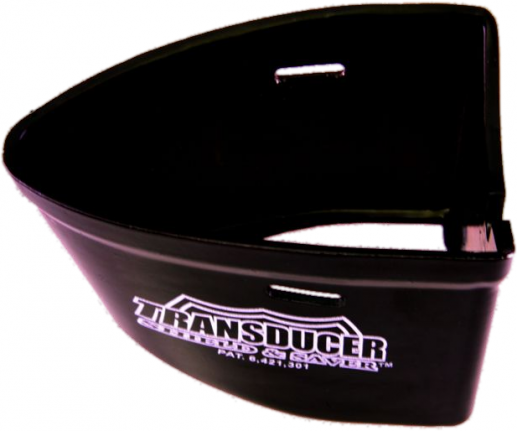 Fits Lowrance® LSS1 Structure Scan Transducer for Set Back or Hole Shot Plate Application. 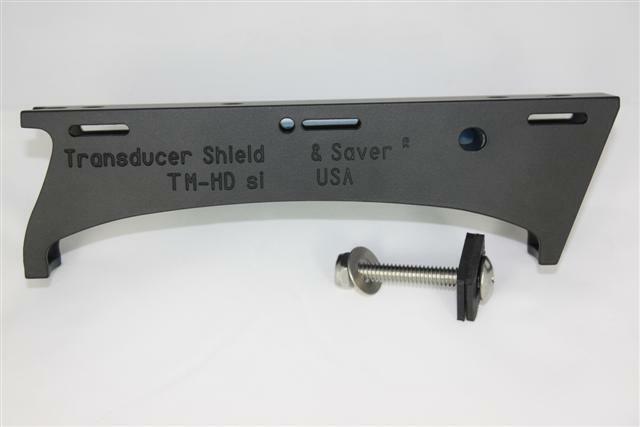 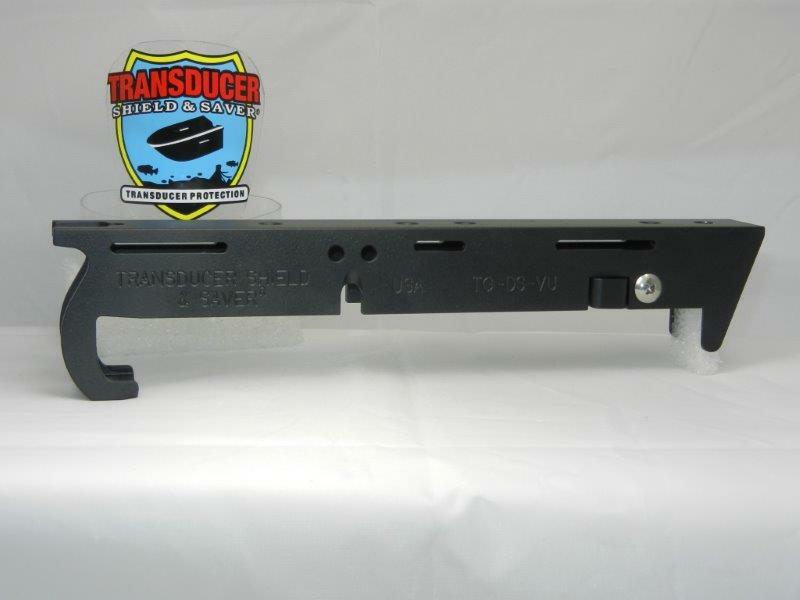 This sleek and economic TS-LSS-2 includes a black powder coated 1/8″ aluminum plate to hold the LSS1 structure scan (6″) transducer in place and an overs-sized marine board wedge with a built in cable management groove to protect and route the cable easily. 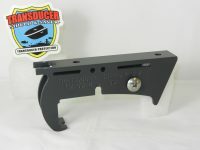 The wedge is designed to angle the transducer correctly when the boat is in the water. 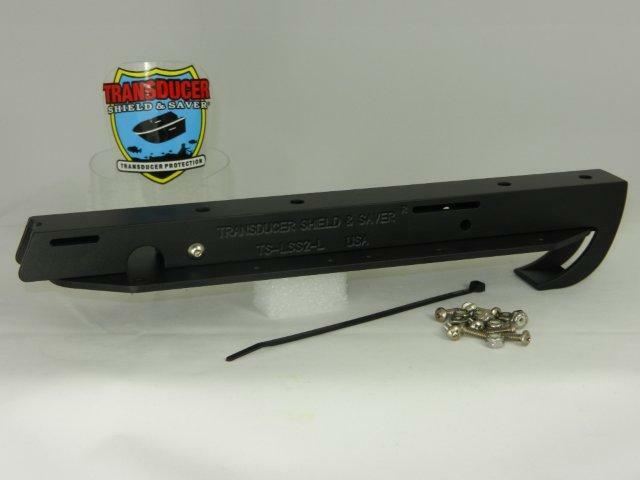 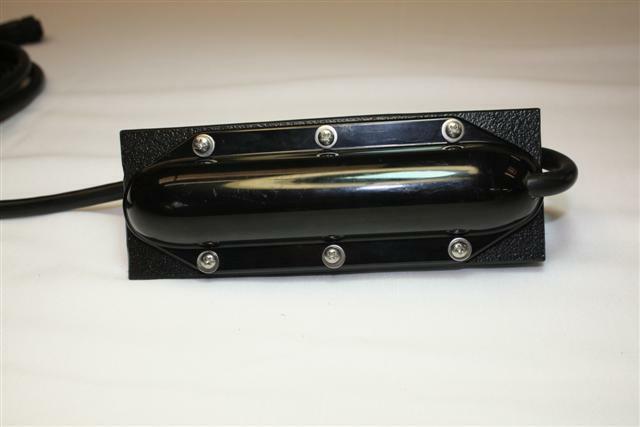 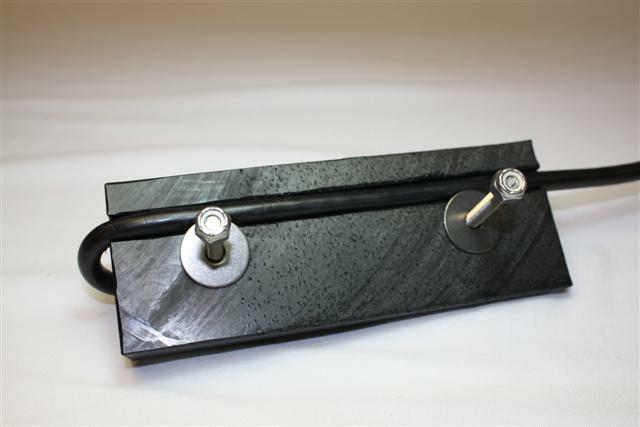 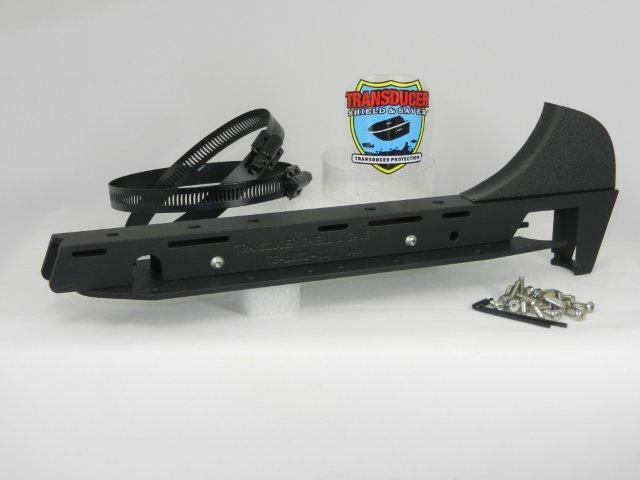 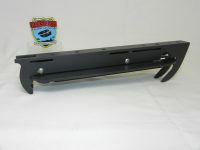 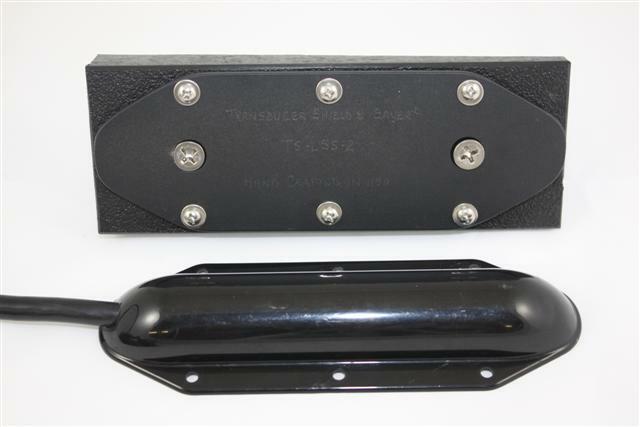 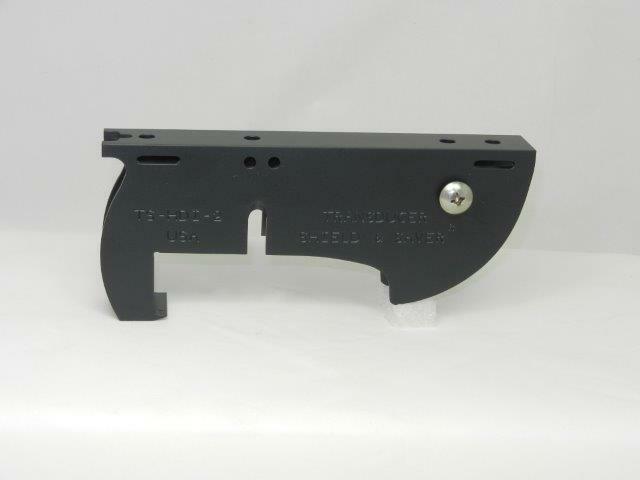 When ordering Item # TS-LSS-2 please let us know if you are installing it on the boat set back/step OR on the hole shot plate under the jack plate.